Single-engine power system is adopted, providing power for superstructure through mechanical transmission, highly reliable with low fuel consumption and easy maintenance. 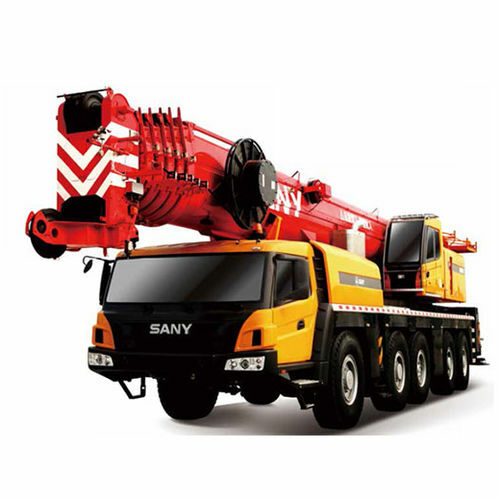 Total crane width of 2.8m, 5-axle all terrain carrier. The carrier is mobile and flexible with good traveling passing performance.